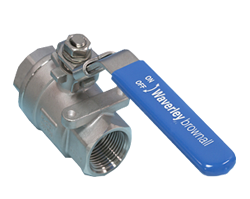 Waverley Brownall offer a range of quality, Cast Ball Valves. 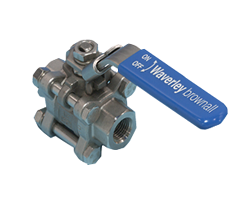 They are available as one piece reduced bore valves, plus two and three piece full bore valves. 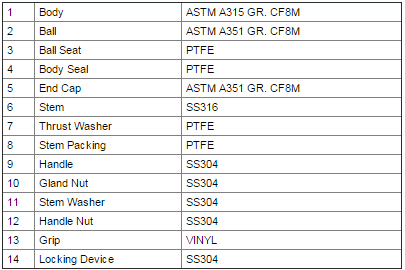 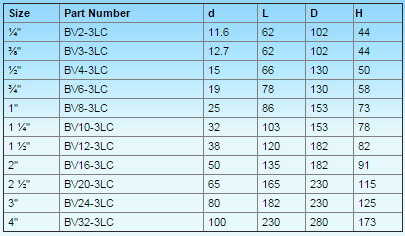 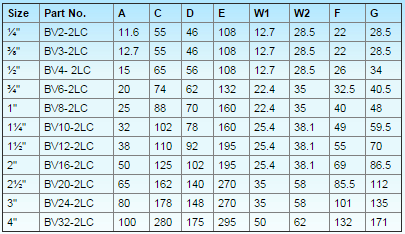 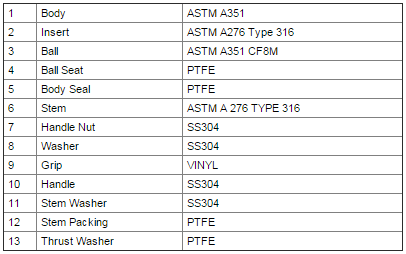 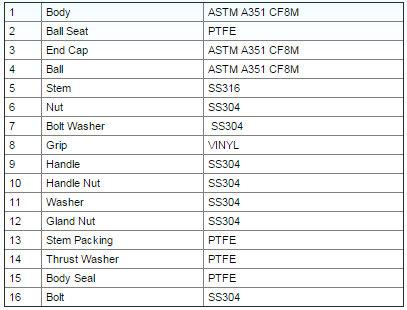 All models are avaliable ex-stock in sizes ranging from 1/4″ up to 2″. 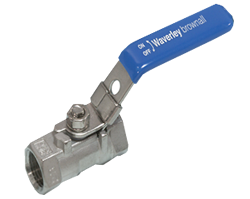 These valves have safe working pressure of 1000 psi with water or gas applications.